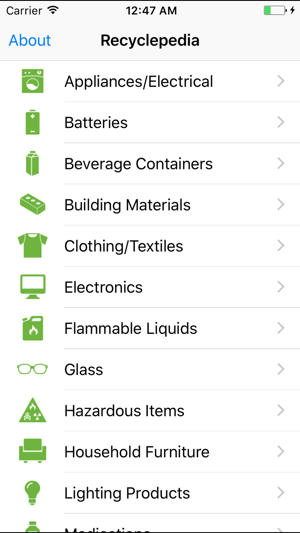 The BC Recyclepedia App is a quick and simple tool to find recycling options for over 70 materials or products across British Columbia. 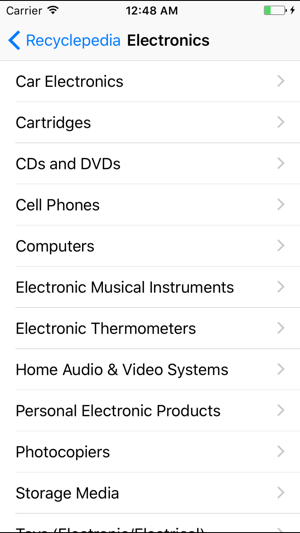 Select the material you want to recycle for a list of the 10 nearest depots based on your phone’s location. 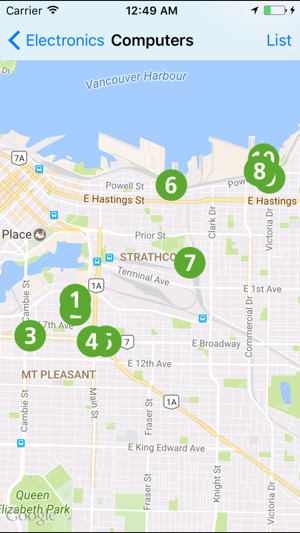 Select a depot for a detailed summary including address, map, hours, contact info, and notes such as other recycling programs collected at that depot. 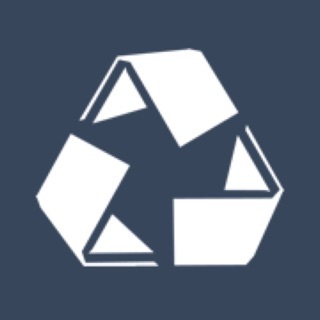 Finding where to recycle is now at your fingertips! 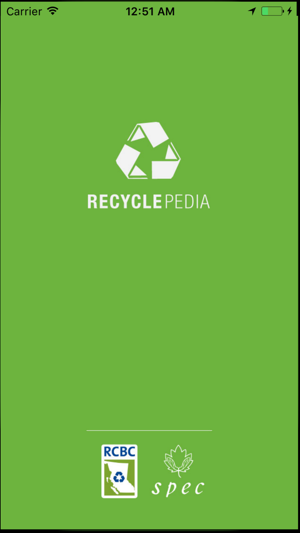 Developed by the Recycling Council of British Columbia (RCBC) in partnership with the Society for Promoting Environmental Conservation (SPEC). 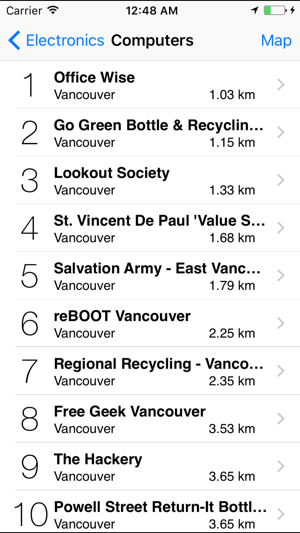 There’s something wrong with the locations on this app- it tells me to recycle glass in sechelt and I live in Vancouver. I know there are closer recycling stations. Limited usefulness. Quits every time a menus item is selected.